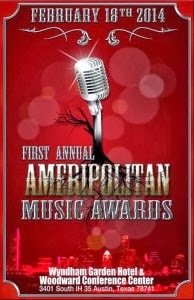 Austin People - Check out the Ameripolitcan Music Awards! If you're in Austin, check this out tonight! The Ameripolitan Music Awards! 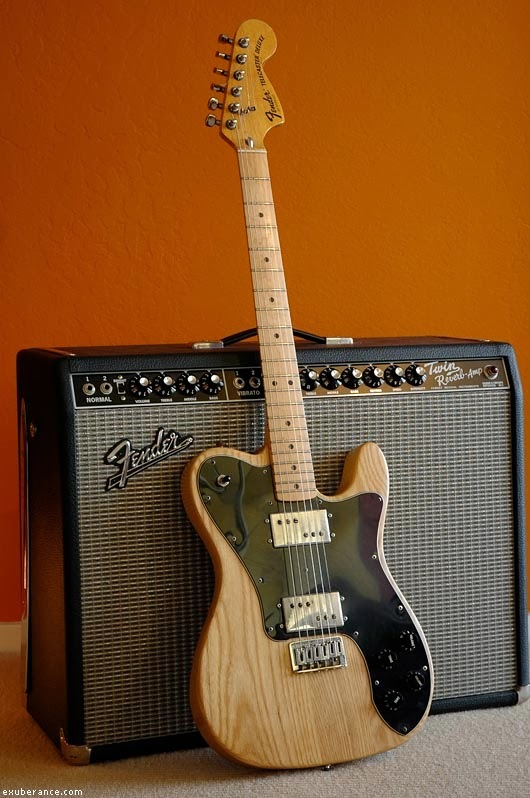 A guitarist for 25 years, I've been learning about music my whole life. The blues has always been essential to me and I'm starting this blog to have a forum for myself and others to write about a genre called Americana. It's ambiguous what Americana means. I prefer the term American Music. Fairly recently I've come back to country music, a form I only appreciated occasionally when growing up in Texas. No other art form matches the power of the greatest songs, for me at least. Some that do it for me are The Missing Heart by Dwight Yoakam, Better World by The Rave-Ups (led by the great Jimmer Podrasky) and Death Letter Blues by Son House. Also Come On In My Kitchen by Robert Johnson, along with his Hellhound on My Trail. The greatest songs haunt me in ways I want to be haunted.